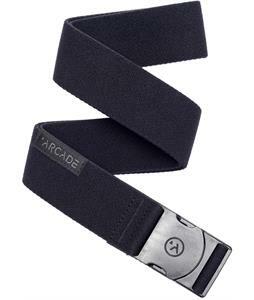 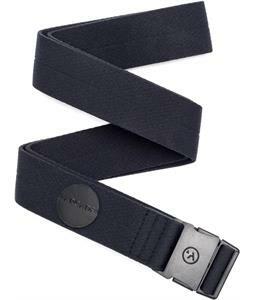 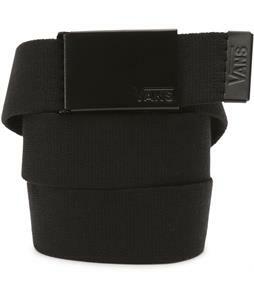 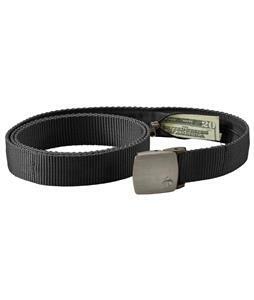 Belts and belt buckles from The House will keep your pants in place all day and throughout any and every activity. 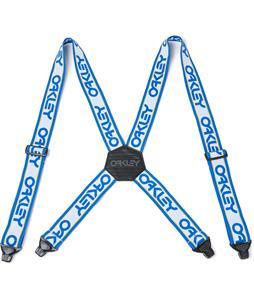 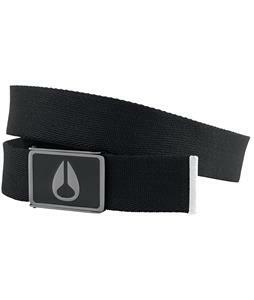 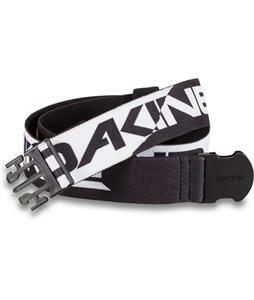 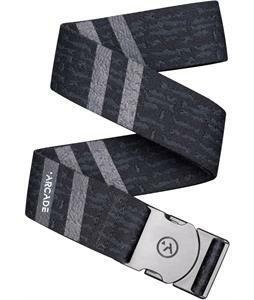 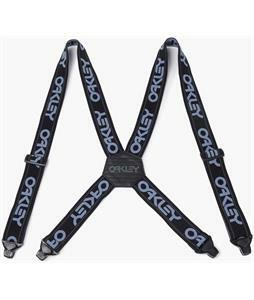 Shop a variety of name brands such as Burton, Dakine, Nixon, Oakley, and more so that you can feel confident that you’re wearing a belt that’s durable, high quality, and will keep your pants or jeans feeling comfortable all day. 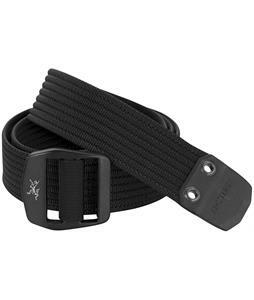 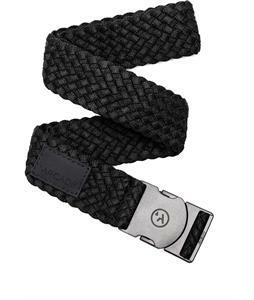 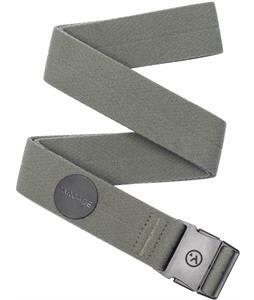 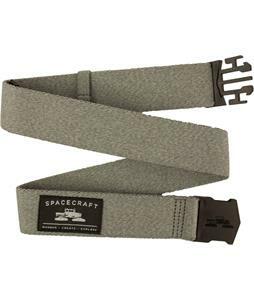 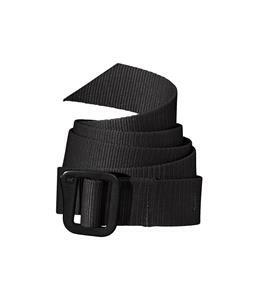 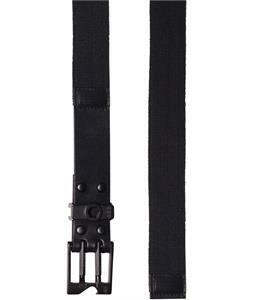 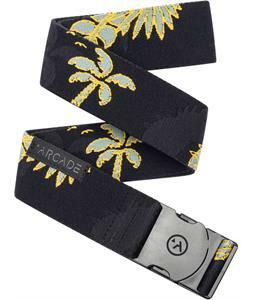 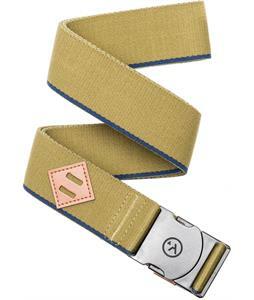 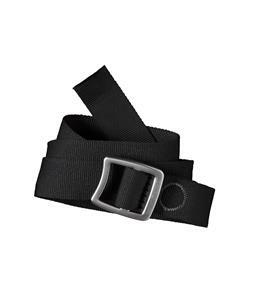 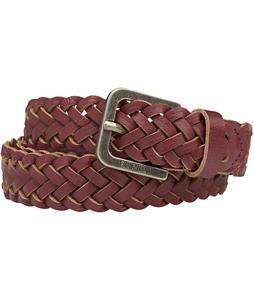 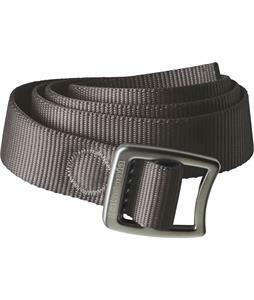 Whether you’re looking for a belt to go with your casual, everyday wardrobe or something to wear on your next outdoor adventure, you are sure to find the perfect style of belt or suspenders that will not only help you feel comfortable but will also add a nice touch to your outfit so that you can look great all day. 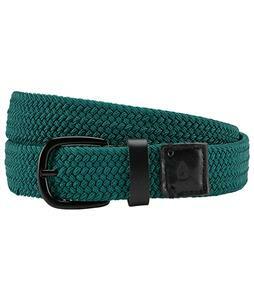 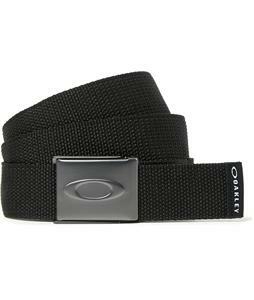 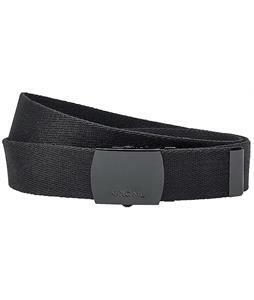 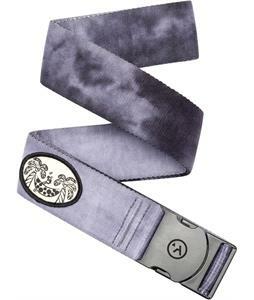 With plenty of colors and styles of belts to choose from, you can’t go wrong with any of them. 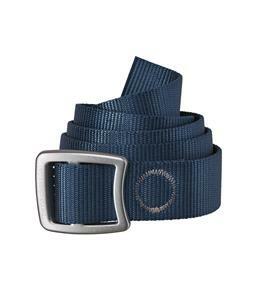 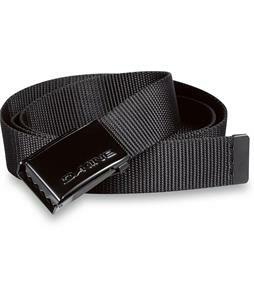 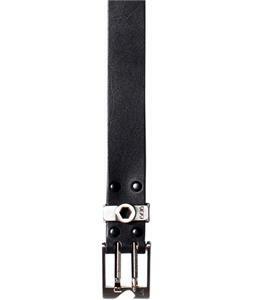 Browse our selection of belts, suspenders, and belt buckles to find the perfect one for you.